People are making phone calls less and less. Whether you blame it on the youths of today, or maybe just because we're always rushing around, the fact is people are picking up the phone less often. More and more people are choosing to go with websites that allow them to book online, which is exactly why you need to get your site set up with it's very own online reservation system. All of our systems are bespoke. That means we don't just give you something off the shelf that you need to fit your business around, no, we will listen to what you want the system to do and we'll make it do just that. It's easily integrated into your existing site as well, so you can start seeing the benefits of online reservation right away! 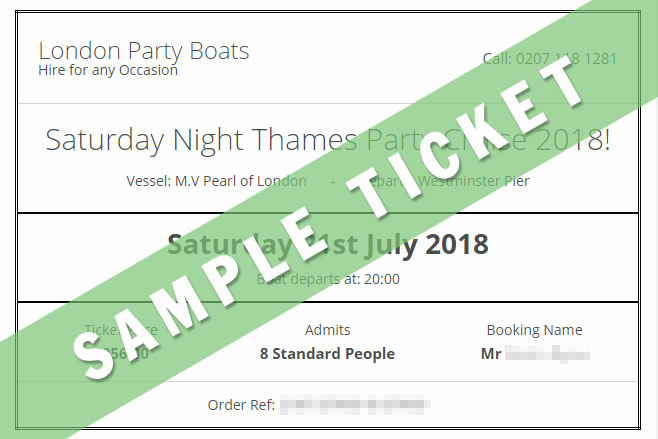 Our online admin tool allows you to easily manage all events, tickets and availabilty with a few simple clicks, saving you time and money. Ticket allocation in real time ensures there are no duplicate bookings or overselling. Our system allows different prices for adults and children. You can even set up discounted pricing for groups, such as families, for maximum flexibility. Separate management controlfor events and tickets. 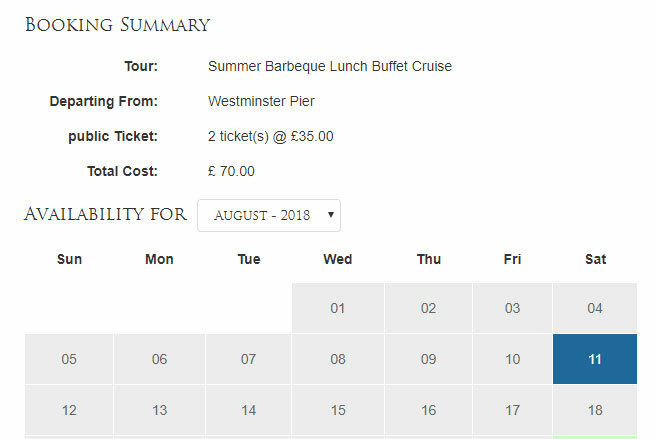 A calendar based web booking tool showing you real time availability. You have the ability to sell tickets for multiple time slots, with or without exceptions. All tickets are delivered online for print out by customer, as well as via email, you decide. Our reservation system is fully integratable with shopping cart systems to enable tickets to be purchased for multiple events simultaneously. Due to being a bespoke system, we can integrate it with any payment system of your choice. All orders are confirmed via email to the website administrator with full details available within secure online administration area. Aren't convinced? Not a problem! Get in touch with us using the contact form below and we'll be happy to answer any questions you might have!